Not exactly sure what to say or how to say when it comes to your social media captions? You’re not alone. 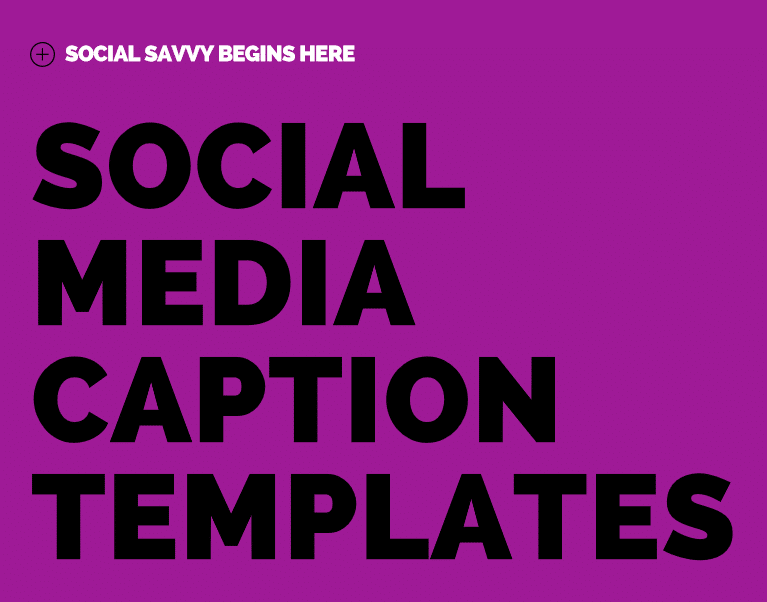 Get a headstart with these 35+ ready-to-paste social media caption templates. 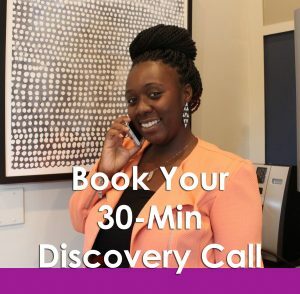 Tired of running out of social media inspiration and trying to post on the fly? 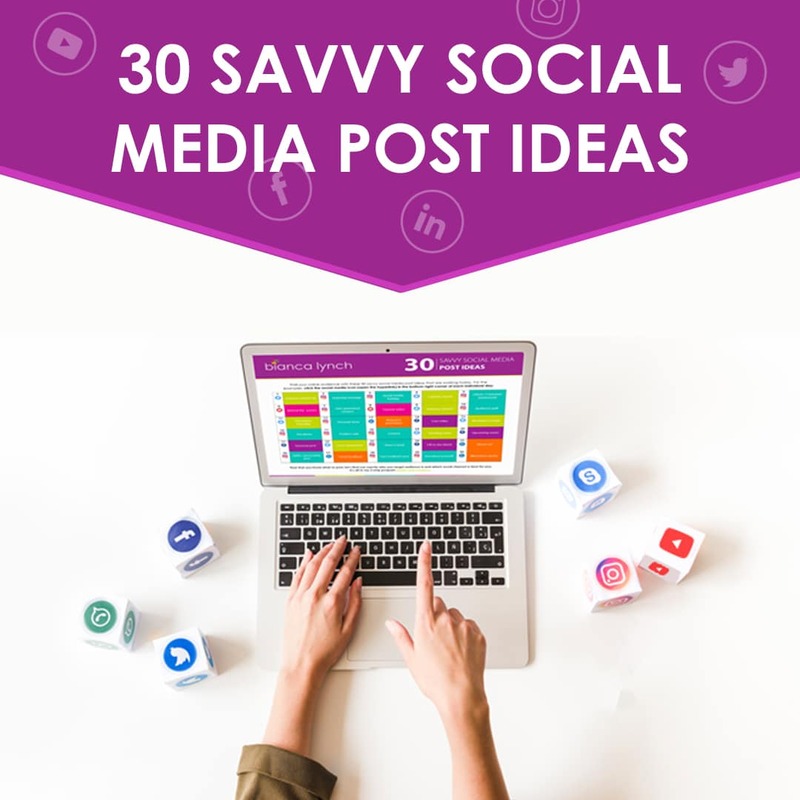 This calendar gives you thirty social media ideas that will thrill your online audience and turn your followers into buyers. Social media is about building momentum and growing a loyal, engaged audience. Stop wasting your precious time with the scattered posts here and start being strategic. Documenting your goals is the first step to any success, business included. 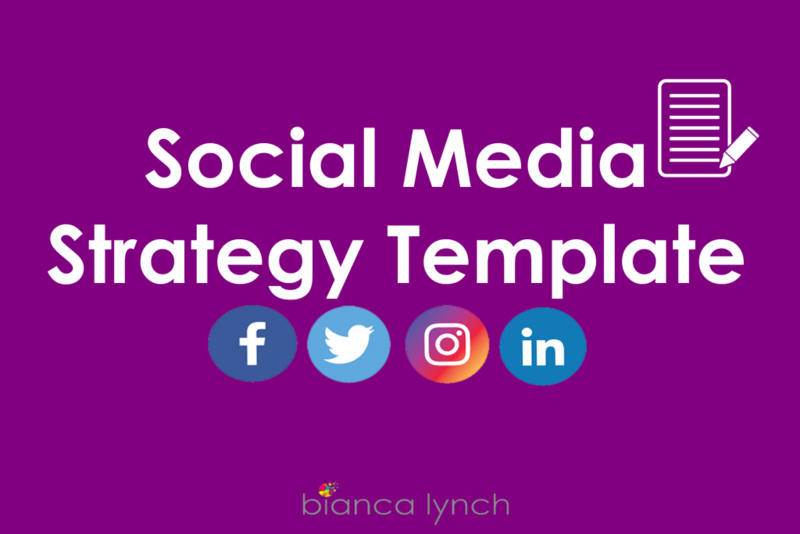 This is a customizable template that lets you input your social media goals, channels of interest and how to implement. 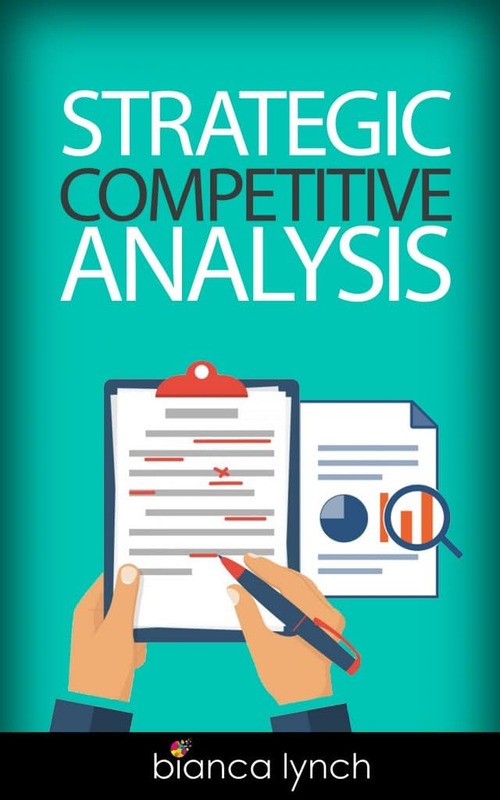 While your social media strategy shouldn’t be solely based on what your competitors are doing, you should always know where you stand and be actively looking for strengths, weaknesses and opportunities that you can leverage for your business. 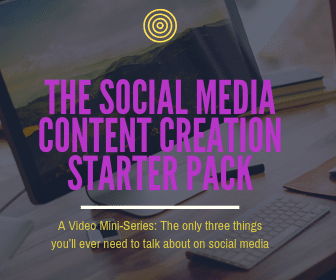 This customizable template makes it easy by letting you compare your social media channels to three competitors of your choice based on the types of content they are sharing, how often they are sharing and what messaging they are using. 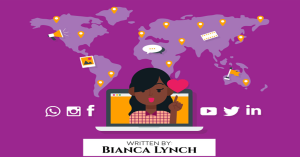 Are you a social media newbie? Maybe you’ve been using social media for a while but you still don’t know what you’re doing and need to take it back to the basics. If so, this guide is for you. This free guide walks you through the first six steps to getting started with social media marketing. 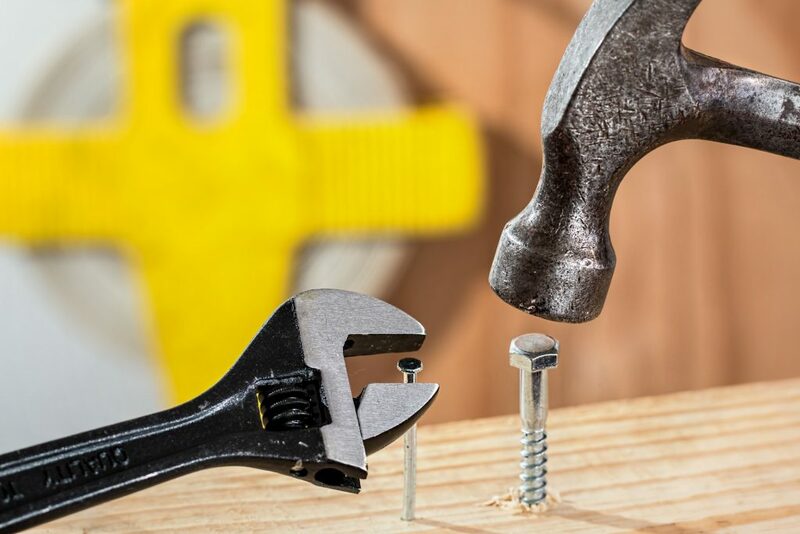 Tools make our life easier, especially when it comes to saving time on digital marketing initiatives. Here is a list of free tools I’ve used to help streamline my social media marketing strategy.